If your players want to end the year festively, we have just the thing for them. 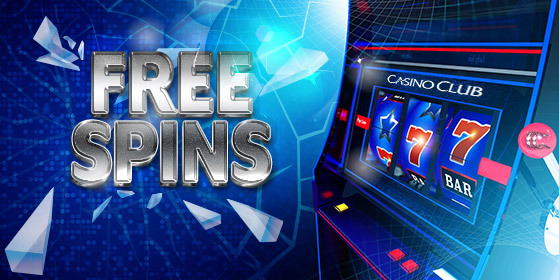 To celebrate the holiday season we are giving away 400 grand free spins! Have your players enjoy our December gift and play hundreds of free rounds in popular classics such as Fortunes of Egypt. If they’re extra lucky they might even hit a jackpot, at no risk whatsoever!